alaTest has collected and analyzed 9 reviews of Amazon Kindle Oasis (1st gen, 2016, 6-inch). The average rating for this product is 4.2/5, compared to an average rating of 4.4/5 for other products in the same category for all reviews. Views about the performance and portability are generally positive. The screen and durability are also appreciated. Some have doubts about the price, and there are some mixed reviews about the size and battery. We analyzed user and expert ratings, product age and more factors. 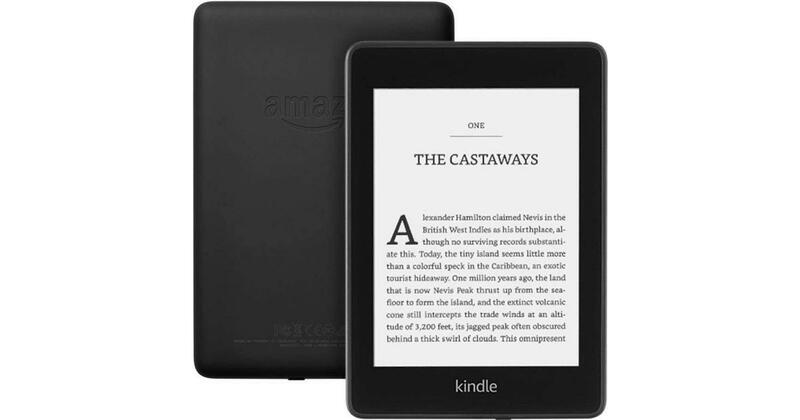 Compared to other products in the same category the Amazon Kindle Oasis (1st gen, 2016, 6-inch) is awarded an overall alaScore™ of 97/100 = Excellent quality. Every Kindle should be waterproof. Audiobook integration works perfectly. Everything that makes a Kindle great happens at its best here. It's too big. And too expensive. The Kindle Oasis is the best Kindle ever, but wow is it pricey. While we struggled to recommend the old version in light of the sturdy performance of the Paperwhite, we'd happily vouch for the new Kindle Oasis. For the Kindle's 10th anniversary, Amazon updates its high-end e-reader so you can take it in the bath. It has a bigger 7-inch screen and support for Audible, too. Leaked images show a wedge-like design with a big side bezel and built-in page turn buttons.